Ive found Custom coaches with this design of front dome. 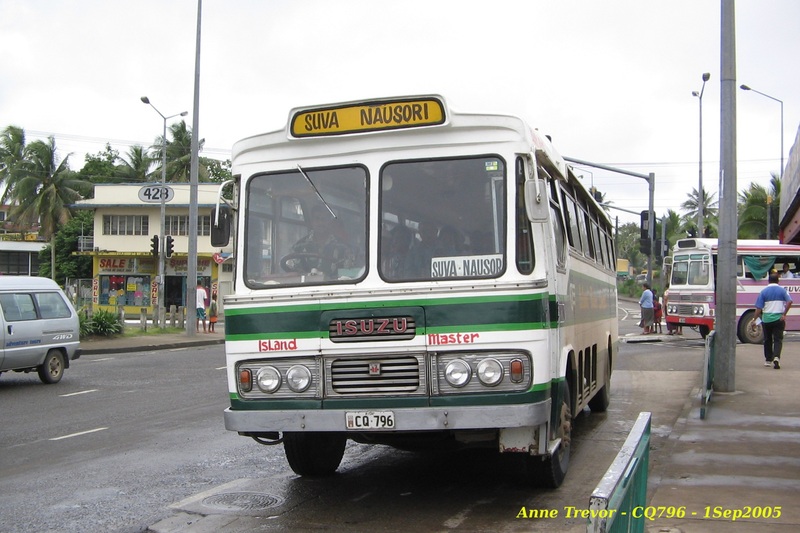 The pink and white bus at the back has Domino style front and rear panels and there quite a number of that style built in Fiji by P A Lal on frames to a NZ design. Thank you for the "Domino Hedges" type name. 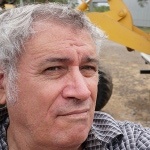 You got Custom Coach NSW,Athol Hedges QLD,Ansair VIC,PMC NSW and SA,Charles Hope WA,Denning QLD,Smithfield NSW,City body works TAS.To name a few these bodyworks 6 consigned to history and two are still operating.The only answer Peter is to ask LaL or Ba where the front cowl design came as they could of brought the plans off a Australian bus body builder.